It took a while for them to come out this month, but GoDaddy has released their October GoDaddy coupon codes this week. In addition, to the regular GoDaddy coupons, you can use the following codes to save even more on your domain names registrations, web hosting subscription, SSL certificates purchases, and other products and services offered by GoDaddy.com. With the three offers below, you can receive a 22% discount on any order placed before October 23rd, 2012. The offer applies to any of the GoDaddy.com products – be it domain names, hosting, site builders, SSL certificates etc. Another interesting offer is that, during October, you can get one .COM domain name for $2.95 for the first year. 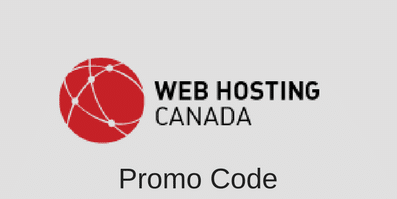 Any additional domains can be purchased at the reduced price of $7.99 per year. This special promotion is in honor of the Breast Cancer Awareness Month. This entry was posted in Coupons, GoDaddy on October 14, 2012 by WHR.